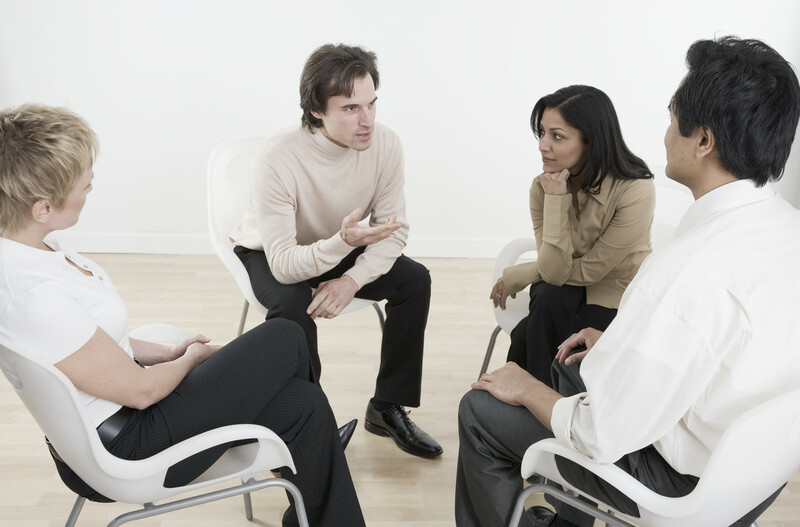 Periodically hold “stop-start-continue” meetings to review your team’s activities. During these meetings, identify the activities your team should start that you are not presently doing, current activities that your team should stop doing, and activities that your team should continue doing. “Stop-start-continue” meetings give your team an opportunity to voice their thoughts on projects and enhance connection. This is the one hundredth post in our series entitled “100 Ways to Connect.” The series highlights language, attitudes and behaviors that help you connect with others. Although the language, attitudes and behaviors focus on application in the workplace, you will see that they also apply to your relationships at home and in the community.